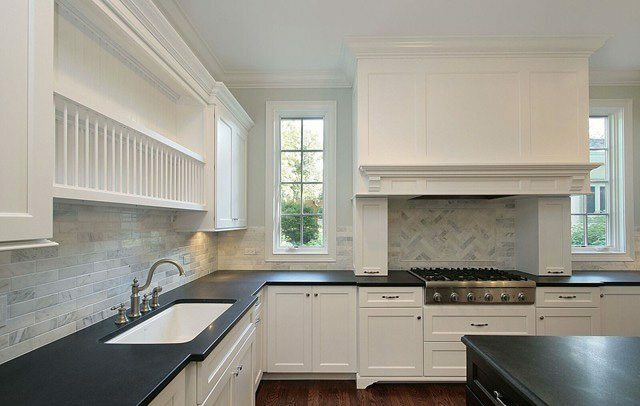 Providing custom countertop installation, materials, and design services. we specialize in custom installation as well. 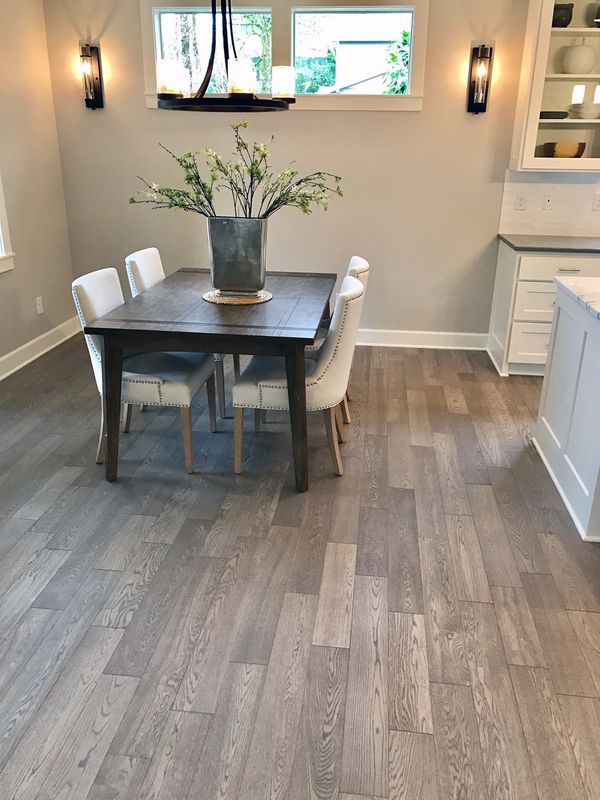 Trinity Flooring, located in Portland, provides the best selection of hardwood flooring, carpet, tile, window coverings, and countertops to choose from. In Addition to a great selection of products, we also provide professional installation on all flooring products that we sell. 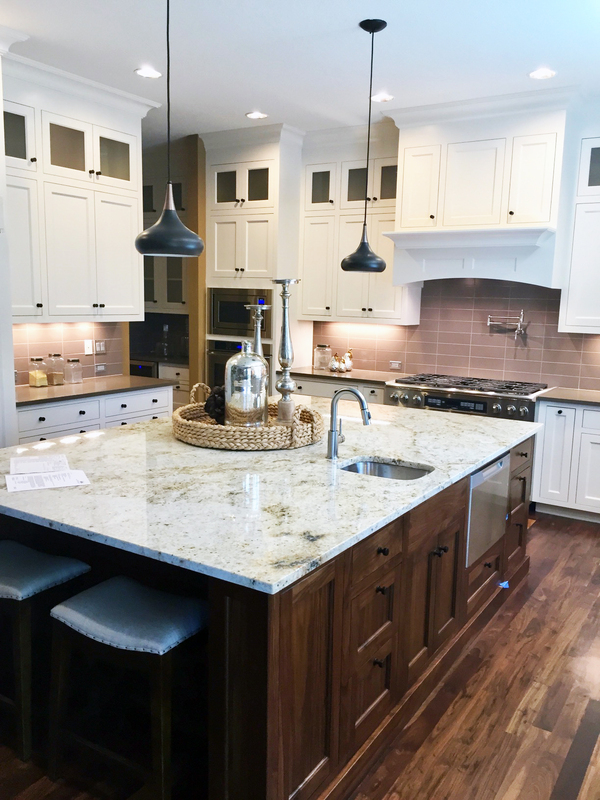 Trinity works with local contractors, homeowners, remodel customers, and restoration companies, offering exceptional service and wholesale prices. 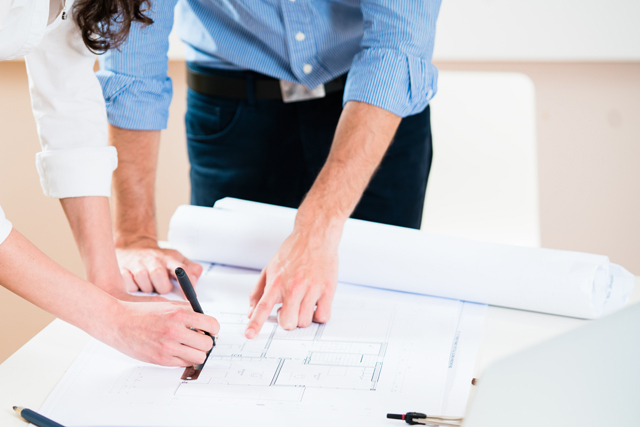 If you’re looking for expert design assistance or ideas for your project, our experienced staff is here to help. 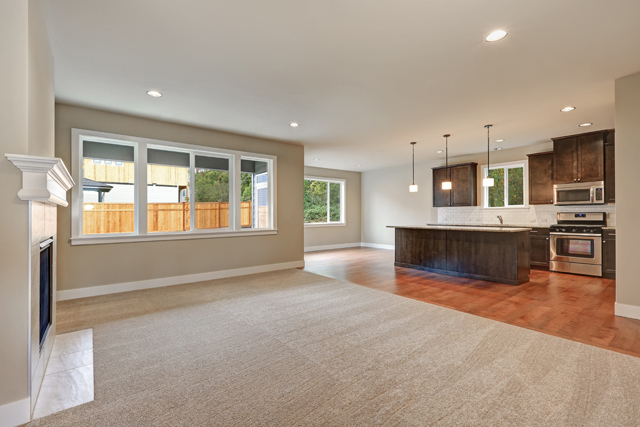 Trinity’s flooring store services Portland metro area, including Tigard, Beaverton, Wilsonville, West Linn, Sherwood, Newberg, and many other surrounding smaller cities. We also serve all of Southwestern Washington. 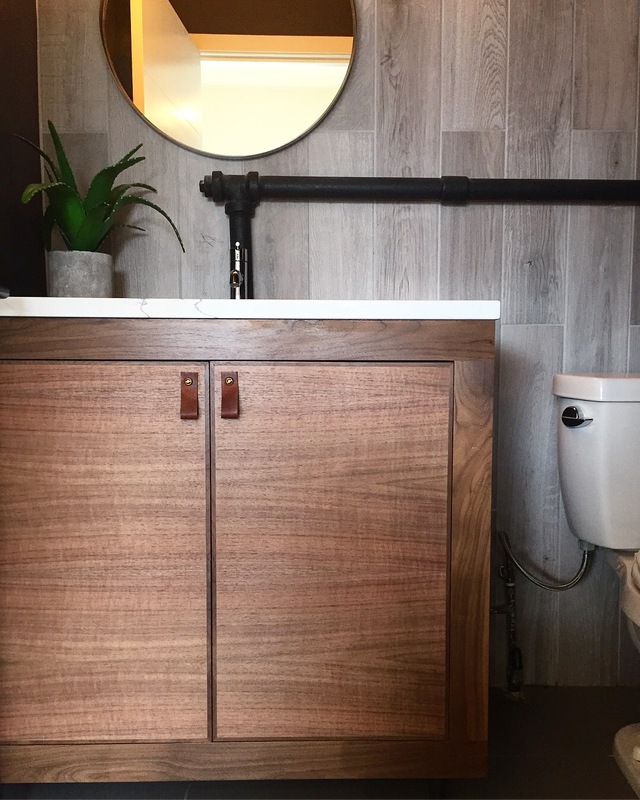 Although Trinity Flooring has seen substantial growth in the Portland area, one thing remains constant: our commitment to integrity and the highest level of service. 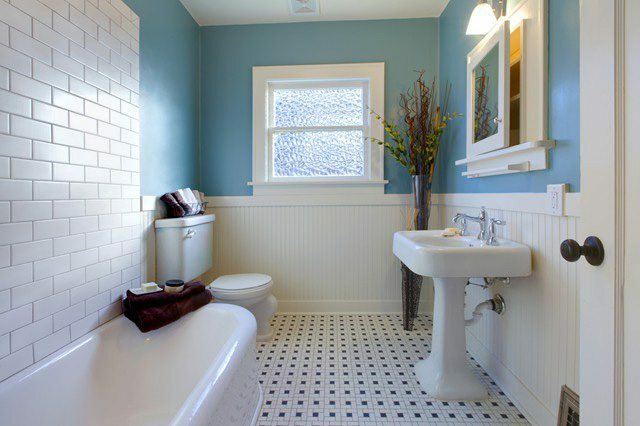 We are Portland’s complete flooring solution provider. 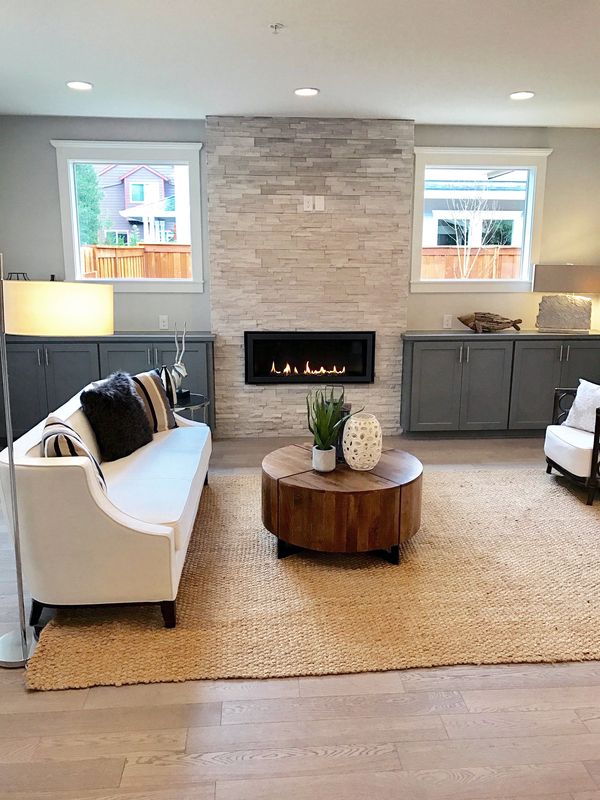 Providing the Portland and SW Washington area with the best selection of hardwood flooring, countertops, LVT, carpet, tile, laminate, stone, window coverings and more for your home or office. 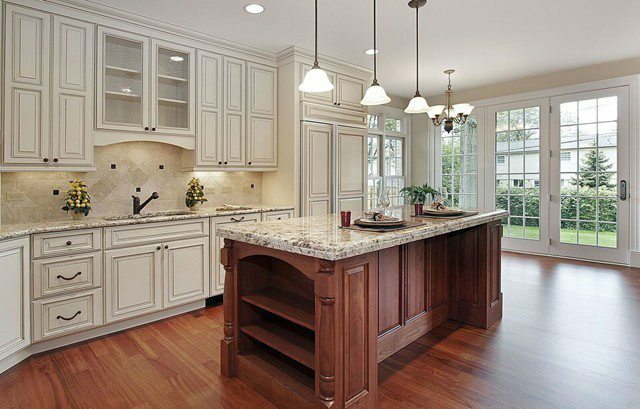 Our Flooring Products and Craftsmanship Speaks for Itself. 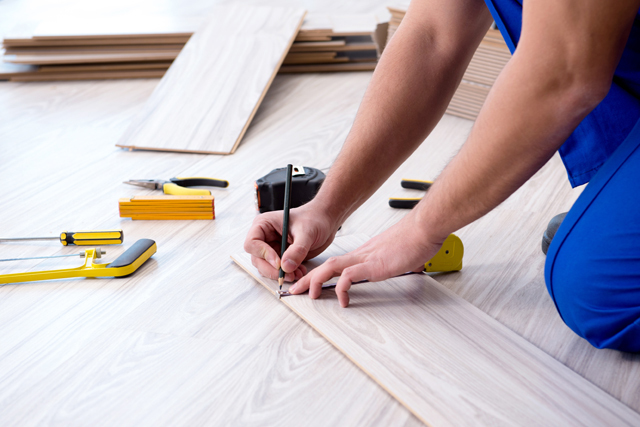 Our team of flooring specialists would love to schedule a consultation. The company is Trinity Flooring but, they do windows also! Joel Martin from Trinity did an outstanding job helping us through the process of choosing and installation of shutters for 17 windows for our newly constructed home in the Portland area. 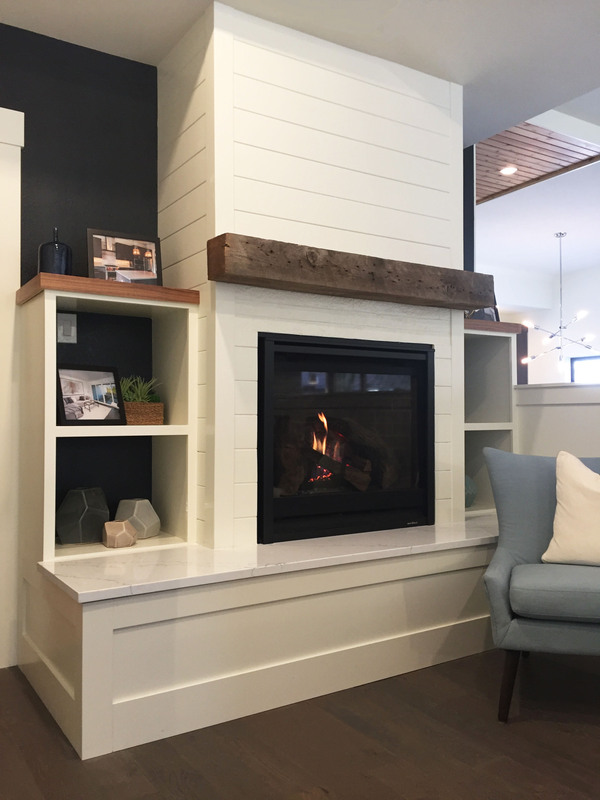 We could not be happier with the final outcome and Joel was incredibly patient helping us work through our decision making process and in taking a personal interest in our home and the outcome of the job and making sure that we were completely satisfied. We would recommend Trinity and Joel without hesitation - We know from personal experience that they do a fantastic job on floors as well! My experience with Trinity Flooring was amazing. 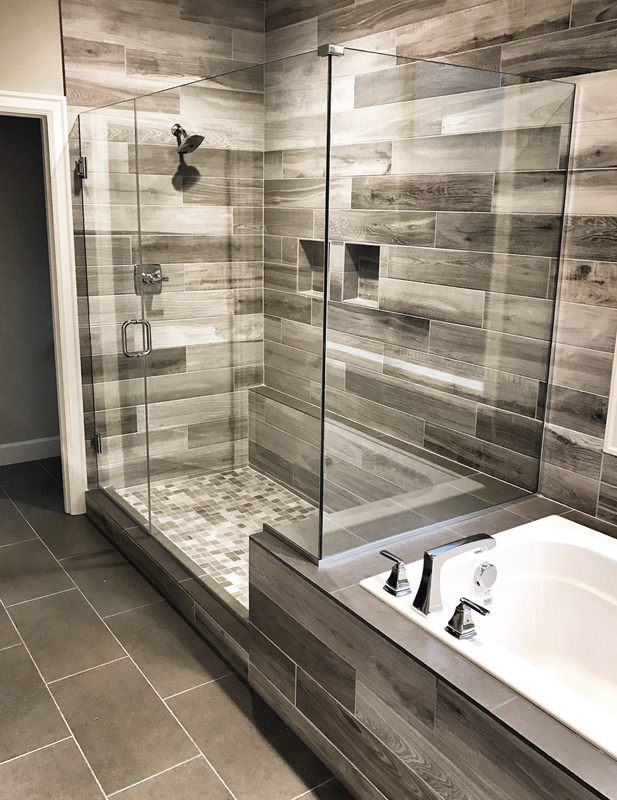 My first project was hardwood floor replacement and we were so impressed we had them install the tile in our bathroom remodel and kitchen. Our counter tops will be installed next week and we couldn't be happier. Their pricing was super competitive and their design staff helped us so much in selection and managing our projects. These folks know their business and value their customers. Fantastic !!! **** 07/26/17 - Here we are 3 years later - new house and I came back to Trinity because of their customer commitment and quality. But what I really value is their project management - building a new house is so stressful because there is just so much to do. 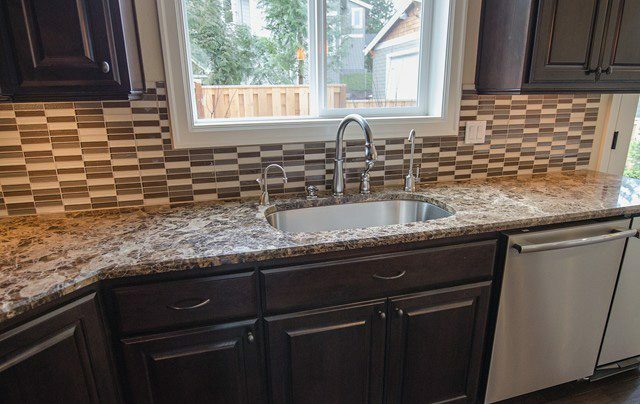 We needed custom granite counter tops, hardwood floors, carpeting, tile, window coverings and a special vinyl in our garage. 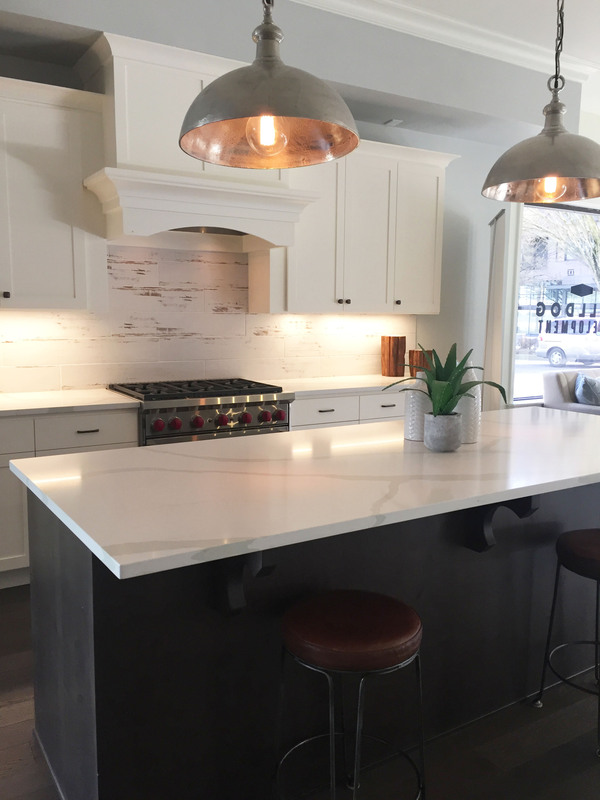 The Trinity staff took us from our design plans, to top quality selections, and the most carefree professional product installations of our entire home. We were under budget and ahead of schedule - just incredible how they managed to do that. 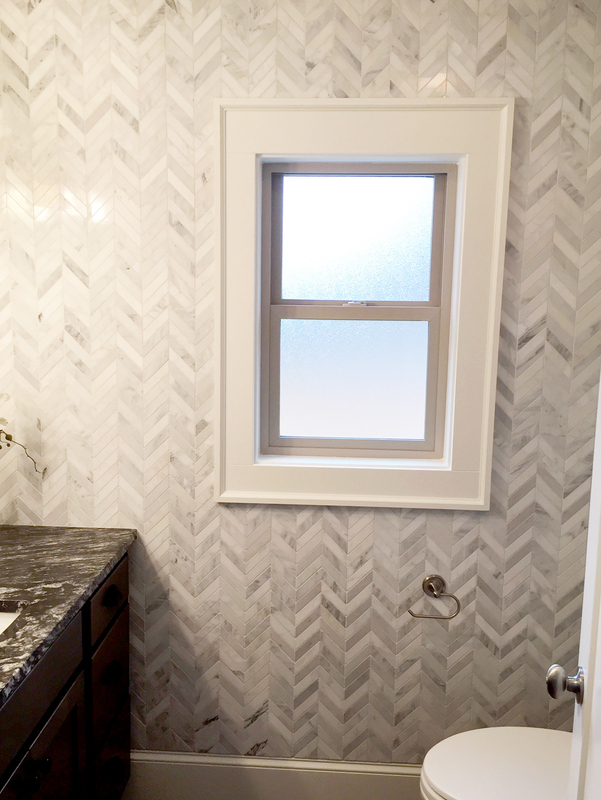 We love the mosaic in our kitchen and the bench seats in our showers - but our motorized shutters and custom blinds rock! Thank you Trinity for setting the standard in quality and caring - you made our house a home. 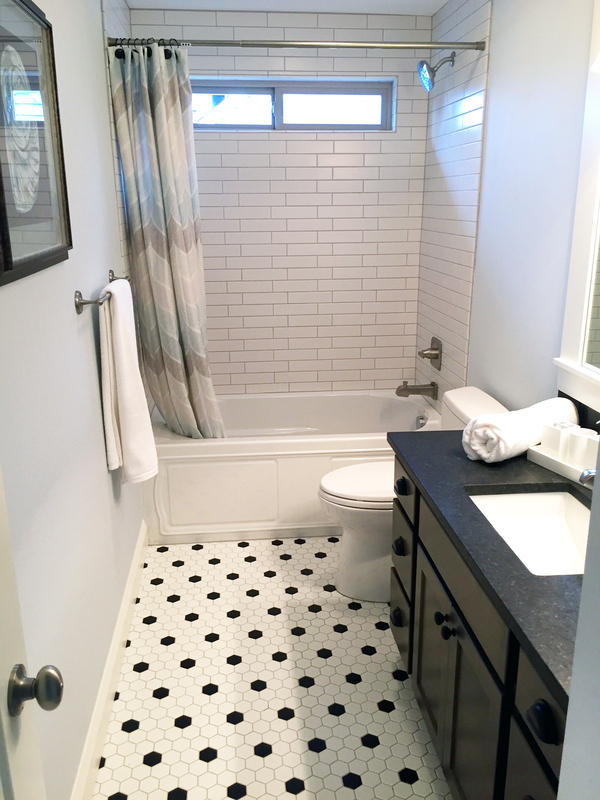 Trinity Flooring took care of all hard surfaces & carpeting in our new house that was built in Summer 2016. We just had them come in for some touch-up work as our 1-year warranty was about to expire. We didn't really need anything done but thought "Why not since we're under warranty?" Richard was sent over and he was very friendly and very thorough! He looked through all areas of potential settlement cracks even in areas my wife and I didn't think to look. He touched up all grouting and caulking in every room and area that he could find. He also gave us some helpful advice for taking care of our carpet and grout going forward. We are very impressed with Trinity and Richard's personal service and definitely recommend them quite highly! I am beyond pleased with the work Trinity Flooring did for me. I went in not knowing what to expect of the process but they were so helpful and accommodating. John, the owner, went out of his way to work with me when other people in his position would have taken advantage. The customer service was top notch at a time when customer service is all but dead. 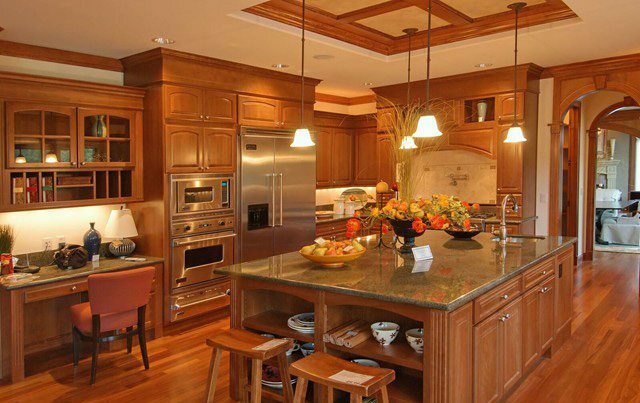 Their selection of high quality materials is extensive and they have something for every style of home. I LOVE my home now, when we started I was, shall we just say, not in love. I could not recommend this establishment more! We are enjoying our Norman honeycomb shades that we just bought for our new home. Joel Martin was our salesperson and was extremely helpful and very responsive when I had any follow up questions. Definitely recommend. 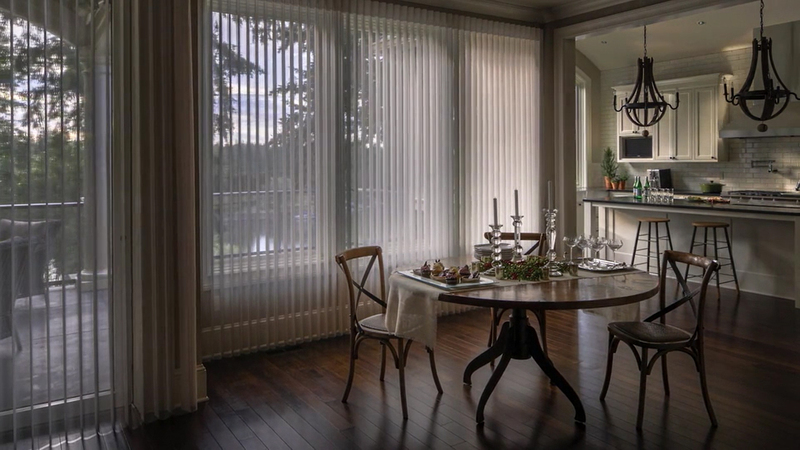 Hunter Douglas Silhouette A Deux. Trinity Flooring. Perfect transaction. Joel Martin would be the sales associate to choose if you could choose the best. Full customer support, excellent communication, and personal dedication to ensuring that his customers' needs are all met. This was a transaction done entirely by phone and email and everything went perfectly! Take a look at the window in the attached photo. Happy wife...happy life. We are building a new house, and were directed to Vinnie at Trinity to select flooring, granite, tile, etc. He was absolutely fabulous ... guiding us thru all the decisions with a minimum of fuss. Vinnie also helped schedule Antonio to re-stretch carpet in our existing home. Antonio was a real craftsman ... got the problem solved in short order and left it looking like new!